Are you ready to buy some new games at a very reasonable price? Are you ready to support charity while you do it? Do you like cartoons? If you answered yes to any of the above, have we got something for you—the new Humble Mobile Bundle features a ton of games from Cartoon Network and it's a good selection. As with other bundles, there are a few different tiers in the new Cartoon Network bundle. You can pay anything and gain access to Adventure Time: Treasure Fetch, Regular Show: Ride 'Em Rigby, Regular Show: Ghost Toasters and Regular Show: Best Park in the Universe. 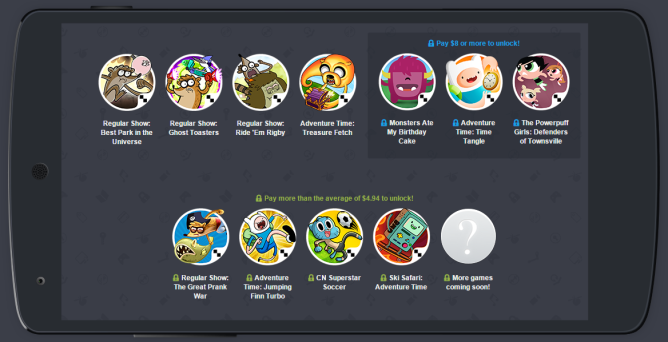 Pay above the average at the time of purchase, and you'll also get Ski Safari: Adventure Time, CN Superstar Soccer, Adventure Time: Jumping Finn Turbo and Regular Show: The Great Prank War. The top tier is reserved for those who pay $8 or more and includes The Powerpuff Girls: Defenders of Townsville, Adventure Time: Time Tangle and Monsters Ate My Birthday Cake. More titles will be added later, and you'll still get access to those new additions if you buy the bundle now. You can choose how your payment is split between Humble Bundle, developers, and charity (Child's Play and Khan Academy this time). 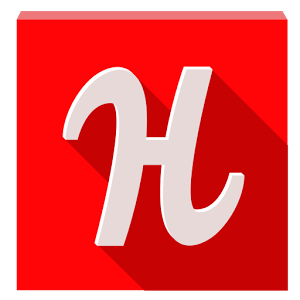 The Humble Bundle runs for two weeks, ending on February 16th. The longer you wait, the higher the average price tends to creep, though.